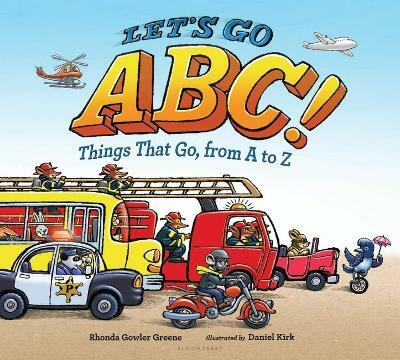 The alphabet comes to zooming, vrooming life with vehicles for every letter, A to Z! 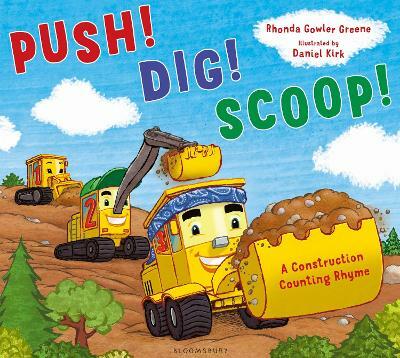 A big, boxy bus drives up for letter B, a kayak floats by for letter K, and a rocket blasts off for letter R. A fun and thrilling range of planes, trains, automobiles, and more take readers on a ride through this charming early-learning book. 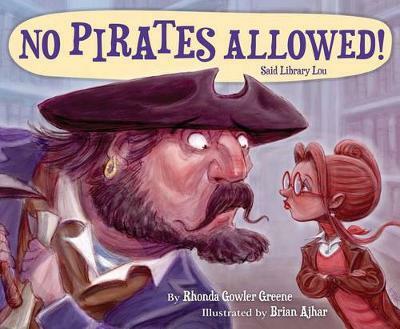 Beloved picture book author Rhonda Gowler Greene and illustrator Daniel Kirk join forces for another classic rhyming story for every fan of things that go! Buy Let's Go Abc! 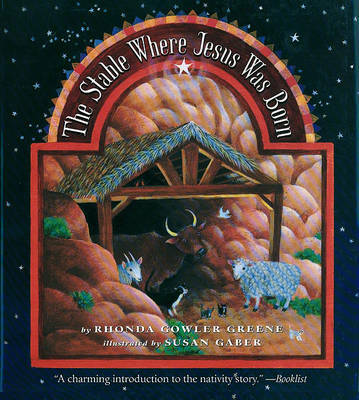 : Things That Go, from A to Z by Rhonda Gowler Greene from Australia's Online Independent Bookstore, Boomerang Books.